To eliminate image disturbances caused by surface vibrations and condensation inside the cell culture vessel, it is recommended to use the PHI HoloLids™. 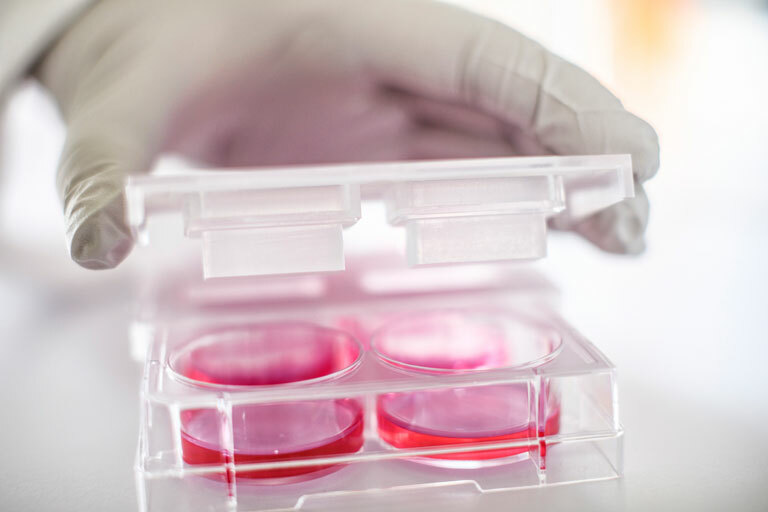 The lids should be used together with recommended cell culture vessels to ensure optimal image quality. Details and instructions for use are available in the product sheets: HoloLid product sheets.